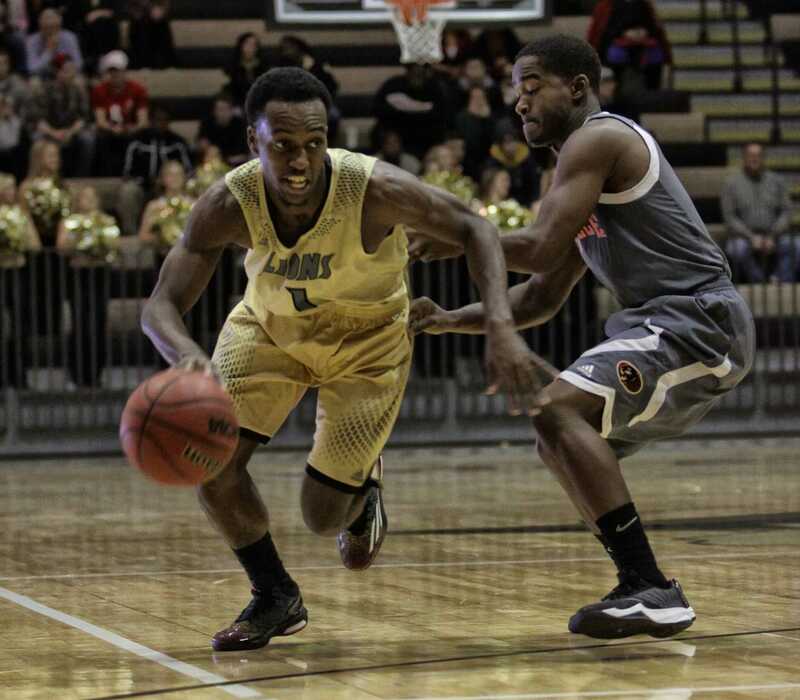 After dropping their first two games of the season down in Florida against Rollins College and Saint Leo University, Lindenwood failed to get in the win column in both of their games this weekend. Freshman Stephen Tushing handles the ball in a loss against Wheeling-Jesuit on Friday afternoon. “In my opinion, it was a mental thing. We have really been working on mental toughness. In order to fix the team’s mental toughness, you push them to limits of exhaustion and stress by creating a physically tough and stressful environment and still have them do their job,” said head coach Jim Lange. “I expect a lot of heart and hustle. Our offense has been looking great, so I expect a high shooting percentage on the cage. We have a few defensive injuries. I expect us to come out firing guys have been pumped up all day,” Lange went on to say. In a well-fought game on Friday evening, it was the Lions who fell to Wheeling Jesuit, 11-9. Brandon Stuebing, David Corazalla, Carter McCracken and Matt Schenk all contributed to LU’s goals, while Steubing, O’Donnell, Shenk and Lenz all had assists on the day. On Sunday, there was bad weather in St. Charles, as temperatures fell to around 30 degrees with very strong winds. Facing Dominican University of California, things did not go as planned for the Lions. 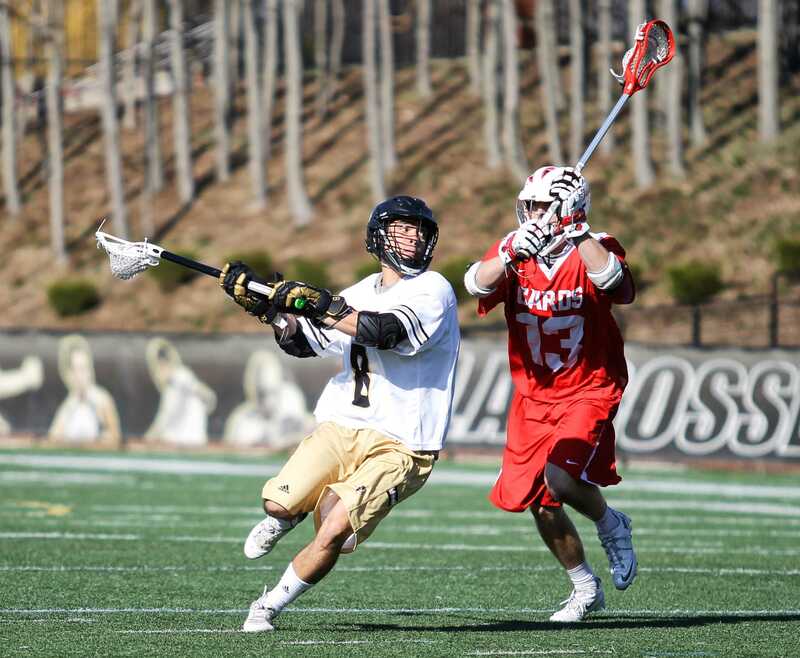 After giving up four goals in the first quarter, Lindenwood could not fight their way back. 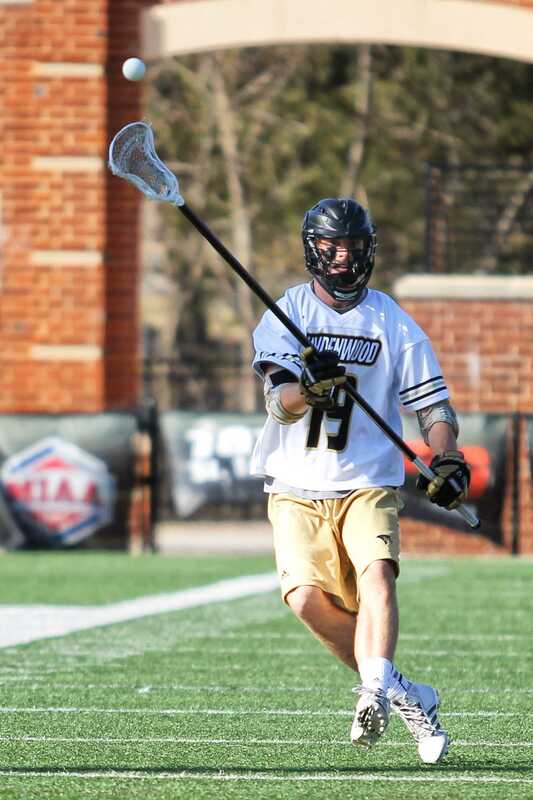 Scoring just one goal in each of the first 3 quarters, Lindenwood went into the fourth quarter down 9-3 before gaining three more goals, while only giving up one to lose 10-6. Contributing to the goal scoring were Brandon Stuebing, Jon George, McNein Hewitt and Graeme Hossack.